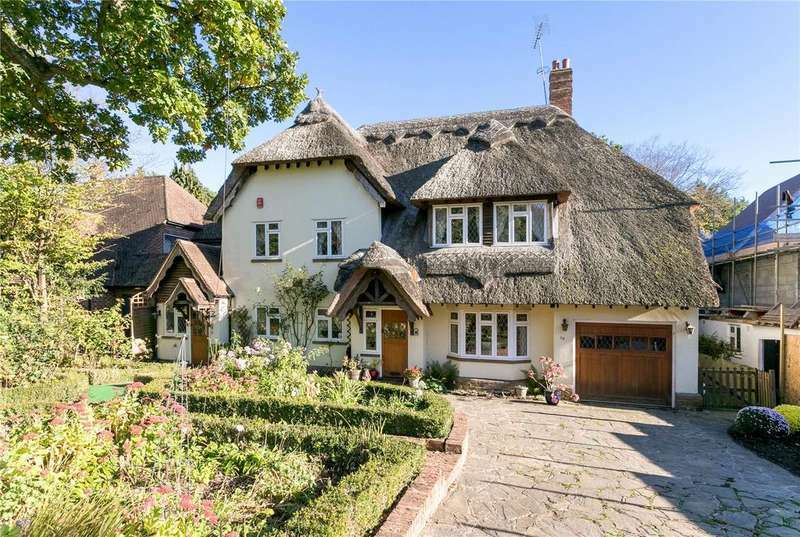 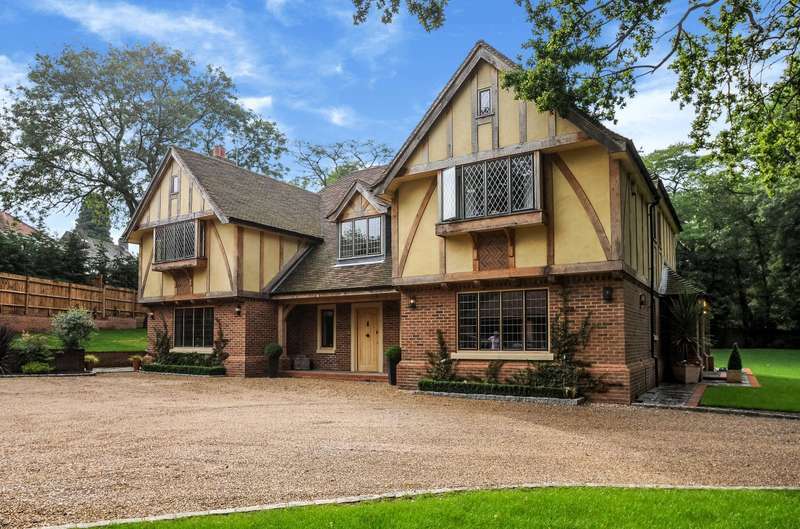 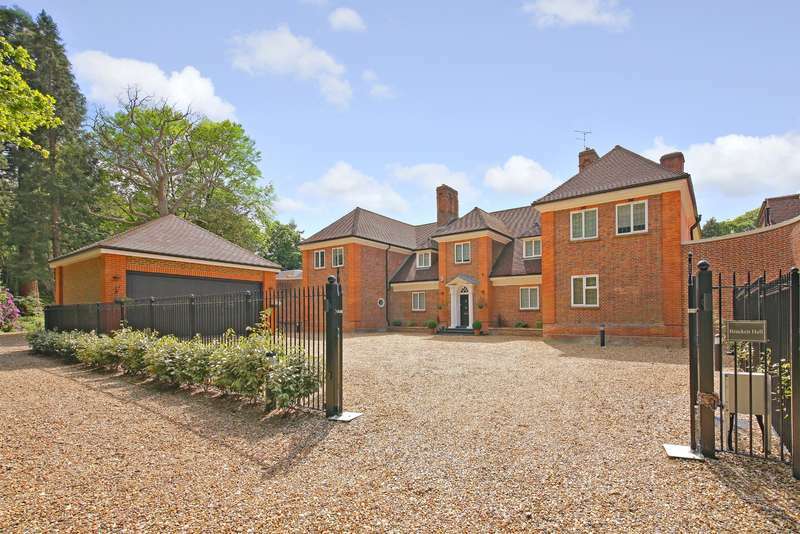 Cape dutch style detached residence in premier moor park road. 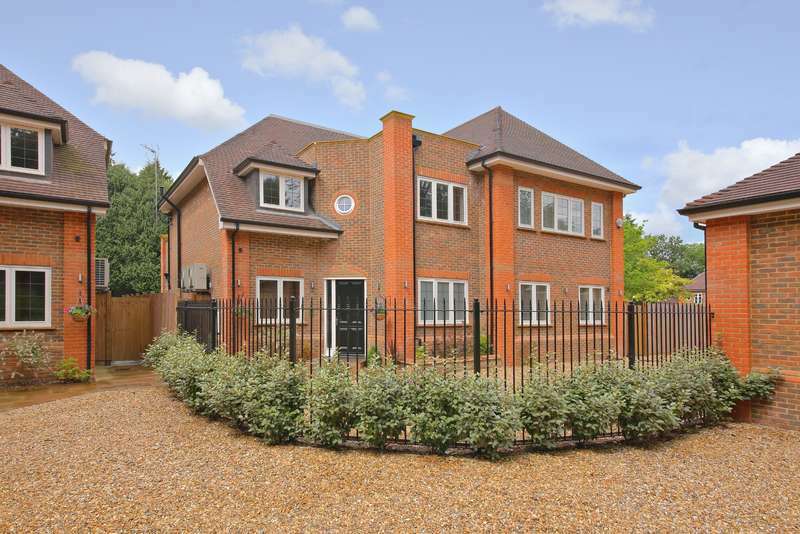 Extended and refurbished to a high standard detached family home. 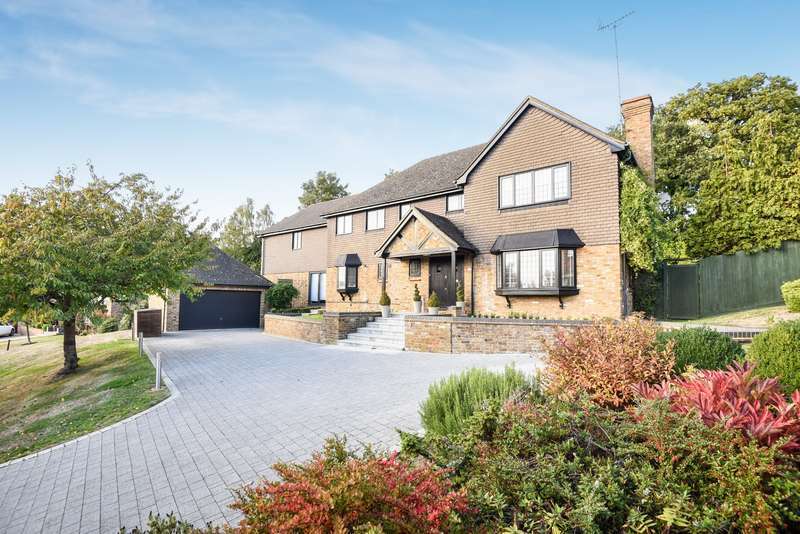 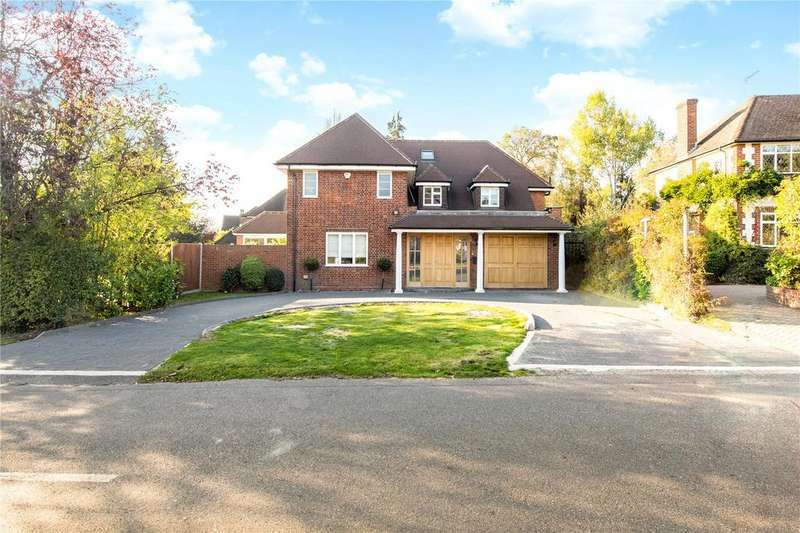 A beautiful modern family home set in wonderful gardens in a prime location.